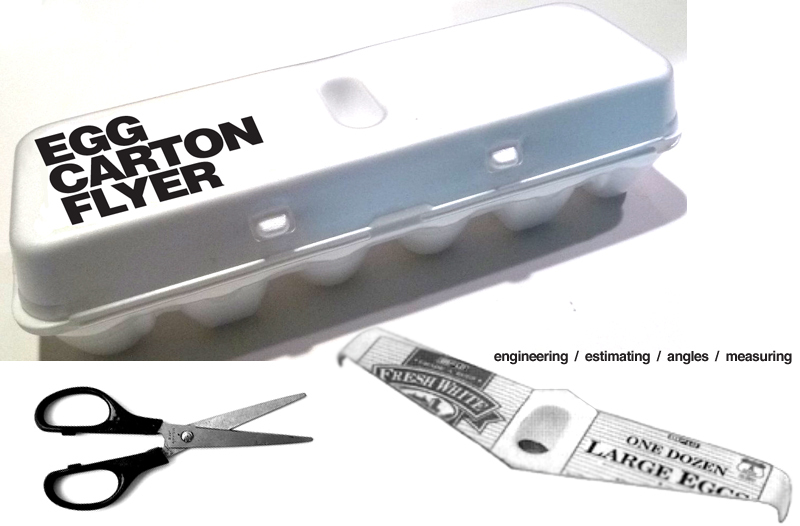 Save your egg cartons to construct a flying wing! It soars with the help of a penny inserted in the "cargo bay!" Click here for the template and instructions!